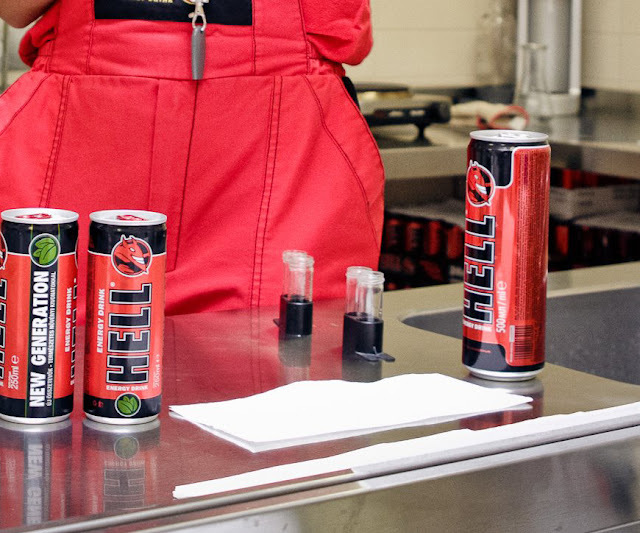 World of Energy Drinks: Hell Premium!? So, I found some interesting picture, on the Hells hungarian facebook page... I think this is the new 500ml Hell energy drink, the Premium! Looks really cool and futurisctic! Im waiting with interest this product! Keep on your eyes open, I'm looking out for some news!